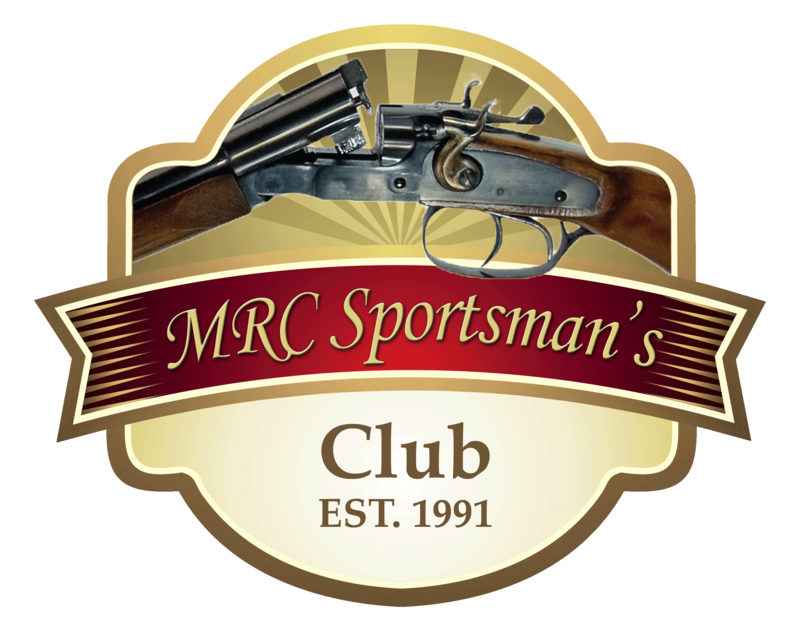 MRC Sportsman’s Club offers trap for those of you that are trap enthusiasts. Our trap field is located outdoors in back of the clubhouse. 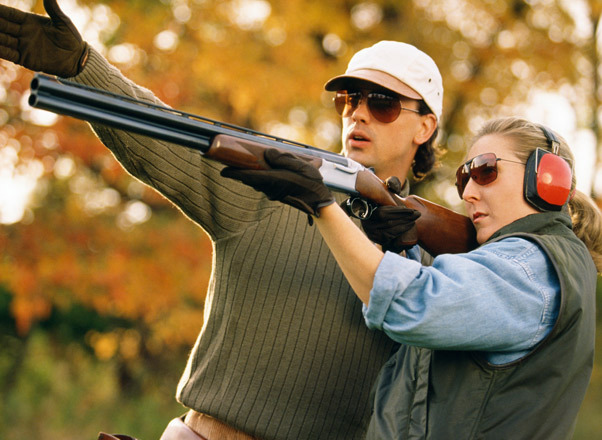 In trap shooting clay pigeons are launched from a single machine away from the shooter. It requires skill to accurately break the 108 mm disc simulating the path of a bird. The shooter calls “pull” to release the trap. The target is considered hit or dead if any part of the clay is chipped. Trap is a popular activity for all skill level and age level of shooters. A new additional trap field will be installed at MRC Sportman’s Club in the Spring of 2018. More details to come when complete. Come out and shoot a few rounds of trap on Tuesday nights, there are lights for shooting after dark. For more information about trap shooting contact Perry Arndt at 715-748-2623. Also check out the schedule of events for trap on the Event Calendar. There are 25 targets in a round of Trap. Trap can be shot with any gauge shotgun. In Trap Shooting the targets are launched from a single machine. There are 5 shooting stations you will shoot from. Each person takes their turn shooting 5x at each station with one shot per target. You will rotate from left to right until everyone has shot at all stations.